Warwickshire businessman Richard Costello watched his thriving company burn to the ground and admitted he feared for the future of the firm he had built from scratch. 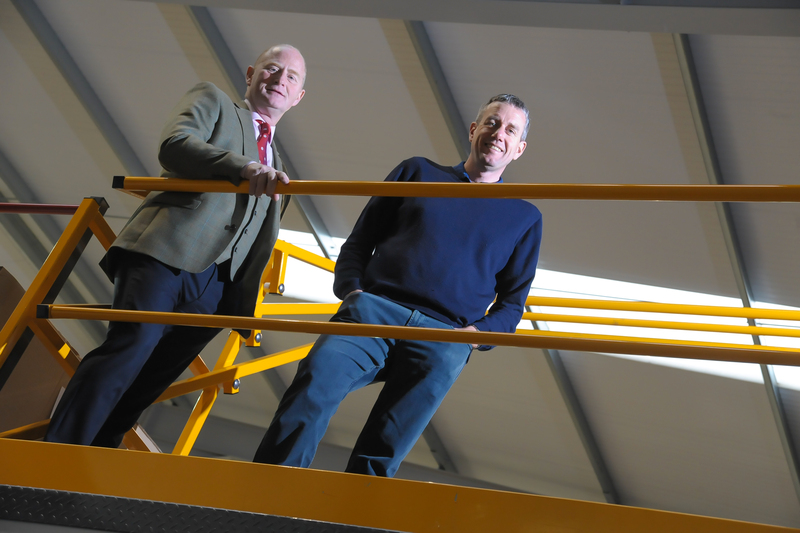 However, it was with a sense of joy and achievement the RepairTech managing director walked into his brand-new headquarters three years later – constructed on the very same site on the Kineton Road industrial estate, in Southam. It was a real ‘Phoenix from the Flames’ moment for the boss of the successful electronics repair company. Mr Costello, who formed the company in 1999, explained: “There was a catastrophic fire in November 2014 which totally destroyed our building and threatened our business. “It was a dark day for us and I must confess I was very concerned for our future. “But now here we are back where we belong and bigger and stronger than ever – and with brand new premises to boot. “It’s taken more than three years but I could barely believe it when I walked into the new unit, it was so fantastically clean and tidy and it just seemed right. 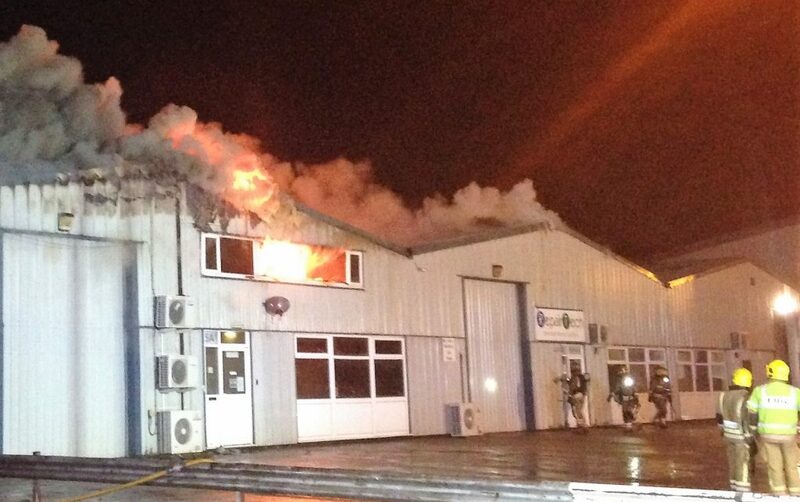 “Southam has always been the home of RepairTech and we’re so glad to be back where it all started. “We were offered other premises in the area but I always had the hope that we would move back here one day. 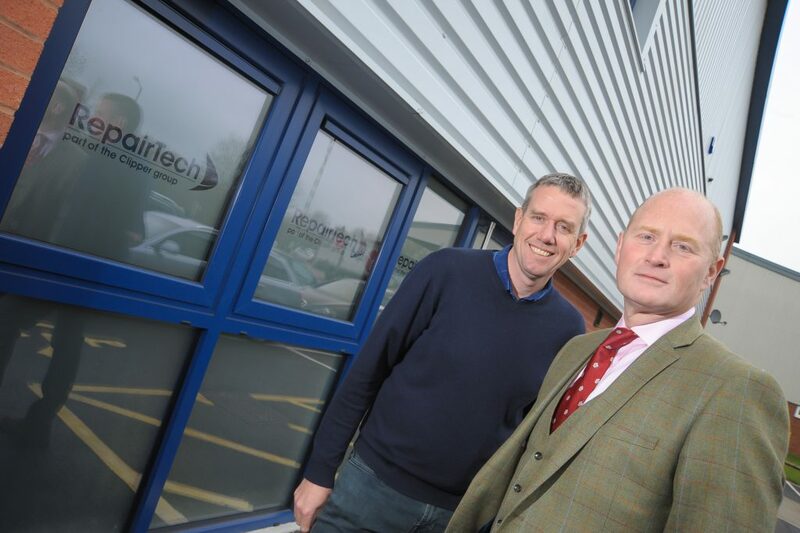 Market leaders RepairTech now boast an impressive 848-square metre, modern, hi-tech facility and Mr Costello praised Leamington-based commercial property experts ehB Commercial for playing a key role in returning them to their roots. Simon Hain, the ehB Commercial director who brokered the deal, said: “We are delighted we have been able to help RepairTech return ‘home’. ehB Commercial is a dynamic professional firm of chartered surveyors, commercial estate agents and commercial property consultants based in Leamington Spa, offering experience across all sectors of the commercial property market.